With most children heading back to school this week, there are lots of things us parents need to think about in order to prepare for the new school term. I have one child starting yr 3 and my youngest just starting school in foundation. One thing they both need is school uniform and somewhere that has a comprehensive selection is F&F. With a vast range available you can kit them out head to toe with uniform, bags and shoes. You can read our full F&F review here. Once you’ve got the uniform, comes the all important job of labeling clothes and other items and I found that My Nametags were perfect for this. 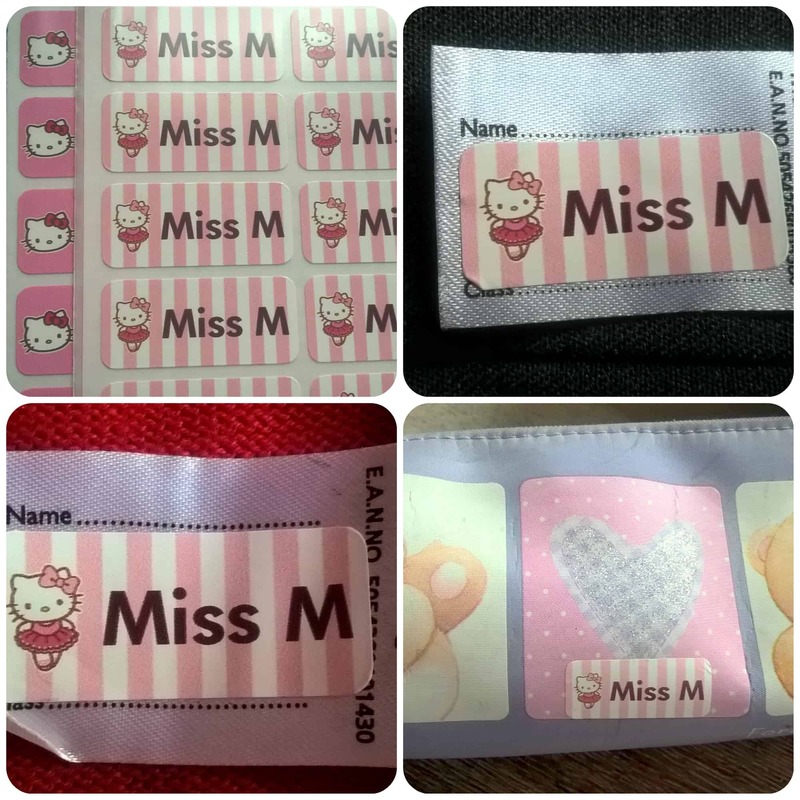 Stick on labels that can be added to labels inside clothes, or easily stick on pencil cases, in shoes or on lunch boxes, these have made labeling even easier for me this year! Read more about my thoughts on My Nametags here. As well as the everyday items, maybe your child has music lessons, something I know my daughter Miss M is keen to start this year. This Wavy Stave Music Bag by Musicroom is perfect for carrying about music books and sheets. The bag is well made, comes in different colours and is has a lovely musical design on the front. There is a carry handle and a little see through section to slot in a name label for your child. 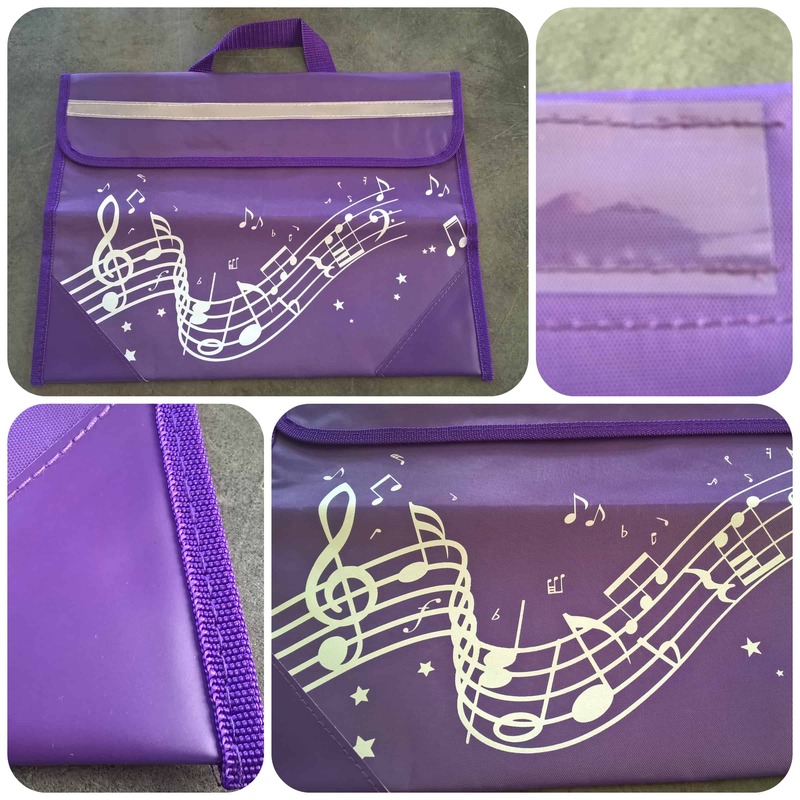 The corners are reinforced to make this durable for carrying to and from school/music lessons as required. 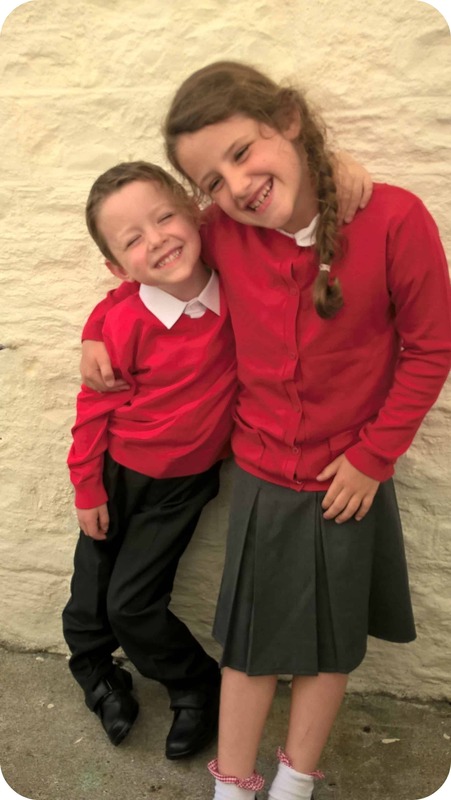 Something we all dread but unfortunately it’s the reality of school life, is head lice! I know throughout the year we get slips of paper home warning us of an outbreak and to check our childs hair. Teangi have formulated a range of products containing one of my favourite antiseptic oils, Tea Tree. I’ve long been a fan of Tea Tree and always have a bottle in the cupboard, it works wonders for blemishes and other lumps (ingrown hairs etc) and you see a reduction and less pain immediately. 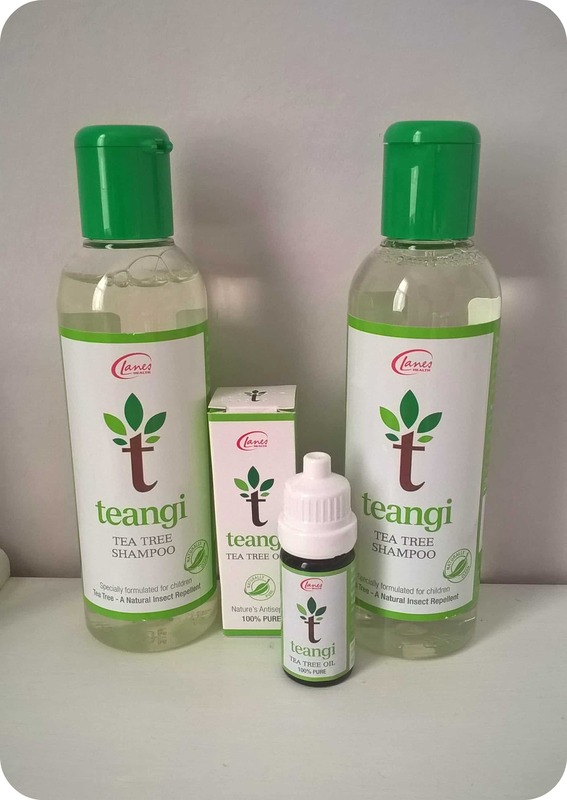 Tea Tree is also a great head lice deterrent and Teangi have incorporated this into their shampoo and conditioner that’s gentle but contains 2% Tea Tree oil. They’ve also added a special detangling agent to make combing easier. I found the shampoo really easy to massage into the hair and it definitely left the hair feeling soft and manageable. It does have the distinguishable tea tree fragrance, but it feels good knowing then when my children return to school, hopefully their heads won’t attract any of the dreaded lice! Teangi also do a Tea Tree & Witch Hazel cream which is really useful for cuts and grazes, perfect for children’s knees and elbows which seem to get frequently grazed in the school playground or after school at the park. I would love to try this as I love the power of Tea Tree and will be looking out for this as I’m sure it’s a great quality product along with the rest of the Teangi range! This entry was posted in Reviews and tagged back to school, headlice, music bag, name tags, uniform by Fiona Martin. Bookmark the permalink. The teangi products look very interesting! Will look out for them. Love the music bag! Hope they have fun back at school. Look at those smiles, the music bag looks great and I agree, the Teangi products sound interesting. There is so much to think about isn’t there! Didn’t know about Tea Tree, thanks for the tip!